Ingrid Bergman was an internationally renowned Swedish actress known for works like Casablanca, Spellbound and Anastasia. Born on August 29, 1915, in Stockholm, Sweden, Ingrid Bergman starred in the classic Casablanca, forging an international film career that would see her featured in pictures like Spellbound and Viaggio in Italia. 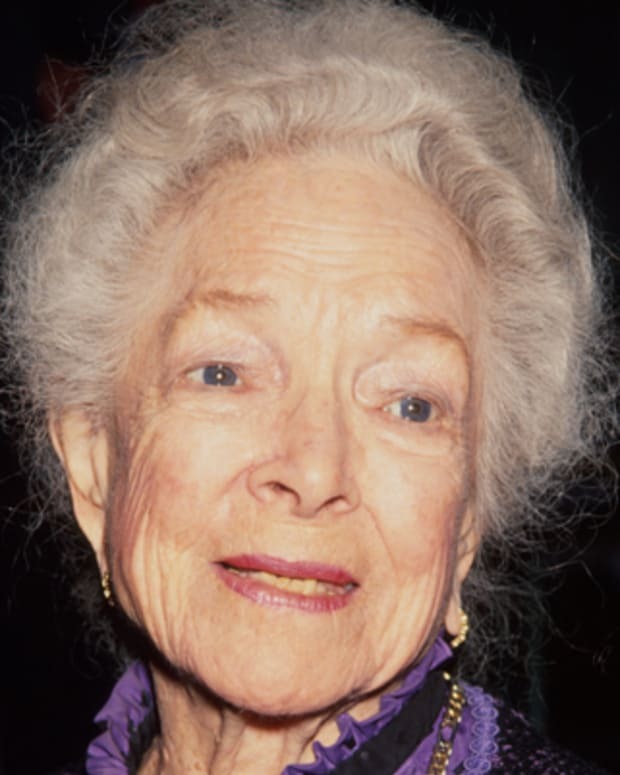 She was ultimately nominated for seven Academy Awards, winning for Gaslight, Anastasia and Murder on the Orient Express. A legend of the stage as well, Bergman died in England on August 29, 1982. 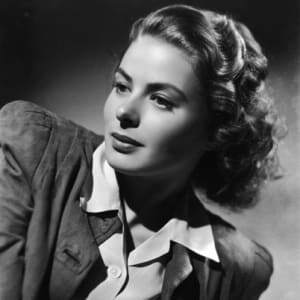 Known for her naturally luminous beauty, actress Ingrid Bergman was born on August 29, 1915, in Stockholm, Sweden. Bergman experienced several major losses in her early years. Her mother, originally from Germany, died when she was only a toddler. Her father ran a photography shop and supported her interest in creative endeavors. In her early teens, Bergman lost her father, eventually ending up in the care of an uncle and his family. Bergman attended private school, where she performed in numerous plays. In the early 1930s, she enrolled at the Royal Dramatic Theater School in Stockholm. Bergman left after a year and began her professional career. 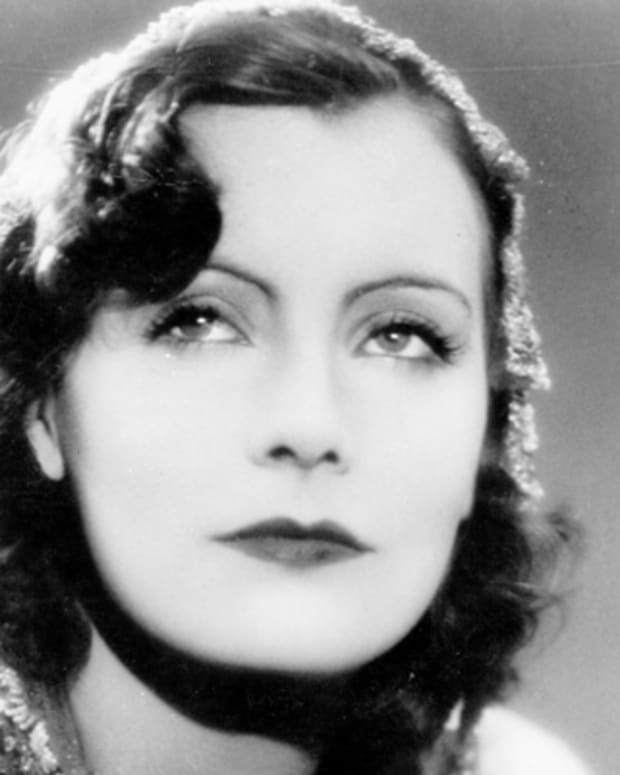 In 1934, she made her film debut in Monkbrogreven. Bergman soon landed more movie roles in her native Sweden, including the 1936 romantic drama Intermezzo. 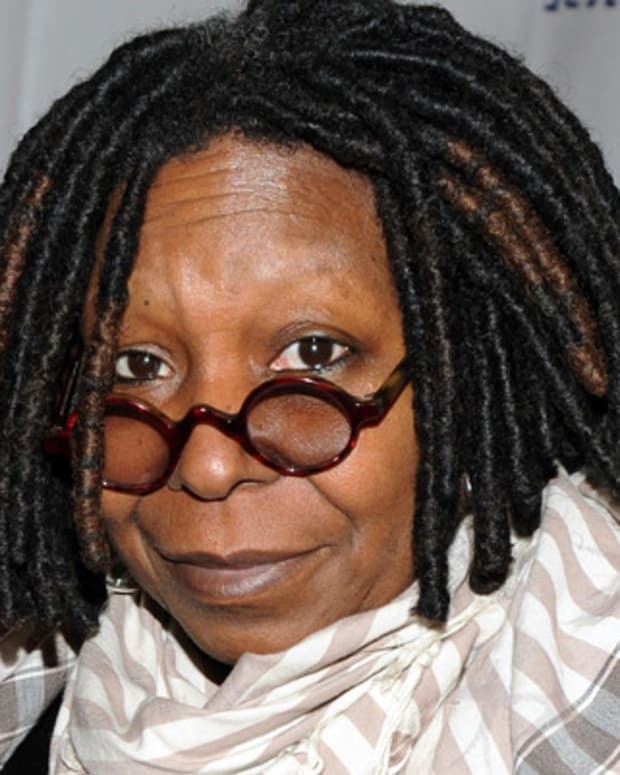 The following year, she married Swedish doctor Petter Lindstrom. The couple eventually had a daughter together, Friedel Pia. After seeing Ingrid Bergman in Intermezzo, American film producer David O. Selznick hired her to star in the English language remake of the film. Following this film&apos;s successful release in 1939, Selznick signed Bergman to a multiyear contract. She made a stop on Broadway before tackling Hollywood, appearing in a 1940 production of Liliom. Her early American film work presented Bergman as a woman of virtue. She played a devoted governess in Adam Had Four Sons (1941), and portrayed a loyal wife in Rage in Heaven (1941). In 1942, Bergman gave a stellar performance as a woman torn between two men—played by Humphrey Bogart and Paul Henreid—during wartime in Casablanca. Her character, Ilsa Lund, puts the good of a political resistance movement ahead of her own heart in this popular film. With the success of Casablanca, Bergman quickly became a full-fledged movie star. She co-starred with Gary Cooper in the popular film adaptation of Ernest Hemingway&apos;s For Whom the Bell Tolls (1943). With Gaslight (1944), the actress won widespread acclaim for her performance as a young wife whose husband attempts to drive her insane. She won her first Academy Award for her work on this movie, which was directed by George D. Cukor. Working with Alfred Hitchcock, Bergman starred in two of his thrillers: Spellbound (1945) with Gregory Peck, and Notorious (1946) with Cary Grant. 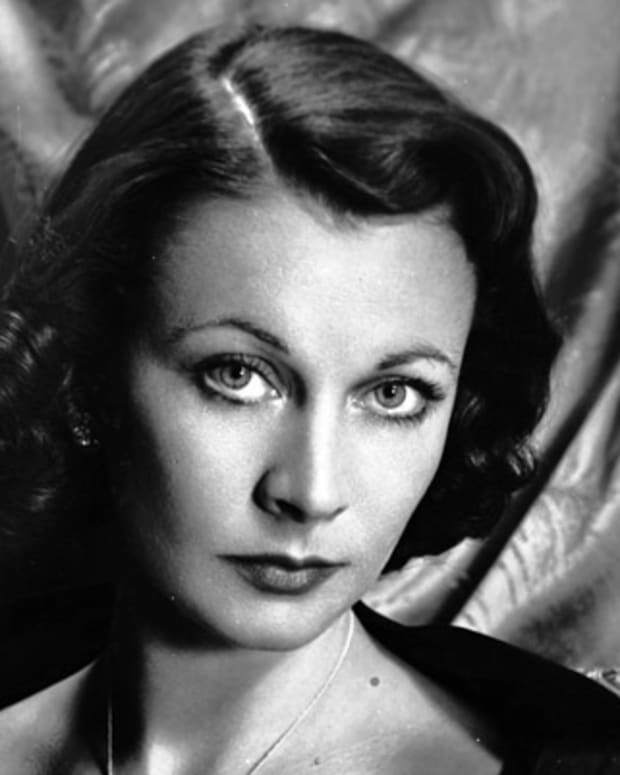 She was especially praised for her portrayal of a spy in Notorious, which is considered one of her greatest performances. Movie-goers also loved Bergman in more heart-lighted fare. In 1945, she played a nun opposite Bing Crosby in The Bells of St. Mary&apos;s.
Wanting to diversify her work, Bergman took the Broadway stage to appear in Joan of Lorraine. She took on another challenging role on the big screen, playing the title character in the 1948 drama Joan of Arc. This film and her final collaboration with Alfred Hitchcock, Under Capricorn, failed to make much of an impression on film audiences or critics. Looking to revive her sagging career, Bergman wrote a letter to Italian director Roberto Rossellini, asking for an opportunity to work with him. Ingrid Bergman became involved with Rossellini while making Stromboli (1950). Both parties in this affair, which became an international scandal, were married to other people at the time. Pregnant with Rossellini&apos;s child, Bergman asked her husband for a divorce, but he initially refused. Bergman gave birth to her son, Roberto, just days before her divorce was finalized. She soon married director Rossellini, but the damage to her career was already done. There was a large public outcry regarding Bergman&apos;s behavior, which had shattered her saintly image. Her work with Rossellini, Stromboli, was met with great opposition when it was released. Bergman&apos;s next few films, which she also did with Rossellini, proved to commercial disappointments. She had two more children, twin daughters Isabella and Isotta, with Rossellini before divorcing him in 1956. Shunned by Hollywood for years, Bergman made a triumphant return to American cinema with Anastasia (1956). In the film, she stars as a woman who may or may not be a long-lost member of the Russian royal family. For her performance in Anastasia, Bergman won her second Academy Award. Other film roles soon followed, including the 1958 romantic comedy Indiscreet with Cary Grant. In her later years, Bergman tackled a range of projects. 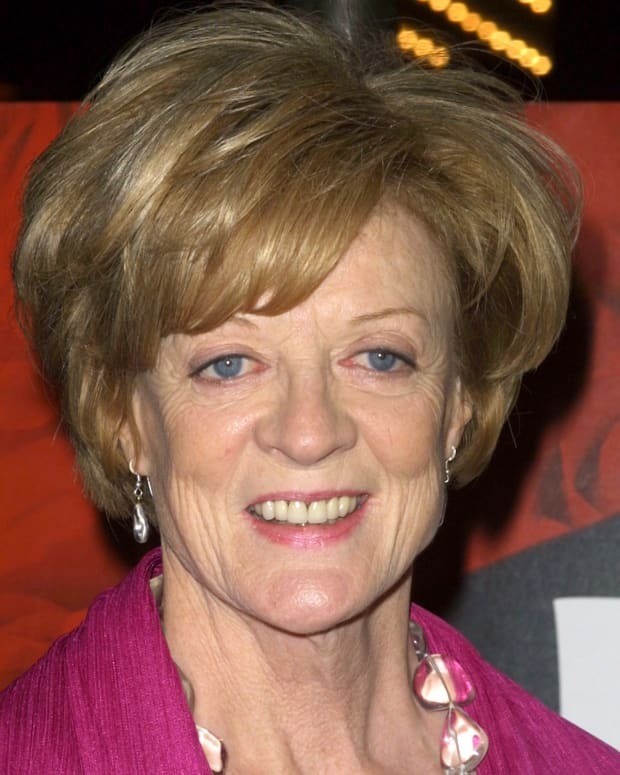 She co-starred in the popular 1969 comedy Cactus Flower with Walter Matthau and Goldie Hawn. 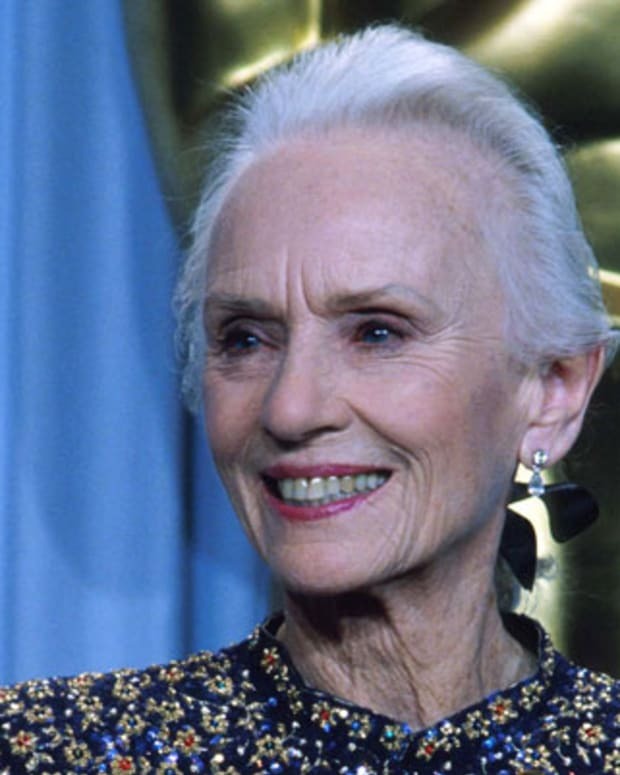 In 1974, Bergman picked up another Academy Award for her supporting role in Murder on the Orient Express. This film adaptation of an Agatha Christie mystery also featured Albert Finney, Lauren Bacall and Sean Connery. Around this time, Bergman was diagnosed with breast cancer. She continued to work, despite her battle with the disease. In 1978, Bergman starred in Ingmar Bergman&apos;s musical drama Autumn Sonata. She gave her final performance in the 1982 television movie Golda, playing legendary Israeli leader Golda Meir. Her portrayal of Meir earned her raves as well as an Emmy Award. Bergman died in 1982 on her birthday—August 29—in London, England, at the age of 67. 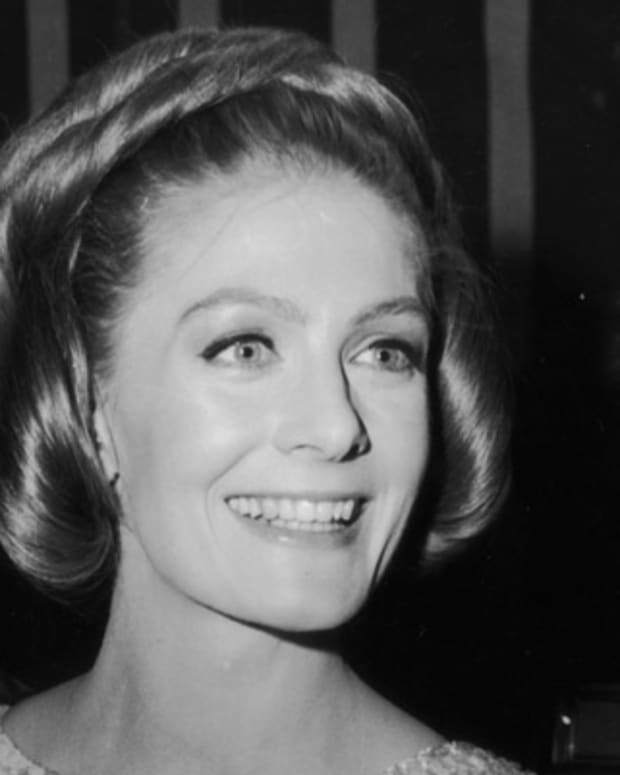 With her at the end was her third husband, Lars Schmidt, whom she had divorced a few years earlier. Bergman left behind an array of wonderful performances in more than 50 movies, including the revered classic Casablanca. Two of her daughters followed her into the public eye: Pia Lindstrom became a television reporter and actress, and Isabella Rossellini has enjoyed an extensive career as an actress.